Battery Powered LED string lights pack. This 6.5 foot string of LED lights will brighten up your party decorations or centerpieces. Put these battery LED string lights around our colorful paper lanterns for a glowing effect that will transform your indoor or outdoor party atmosphere. 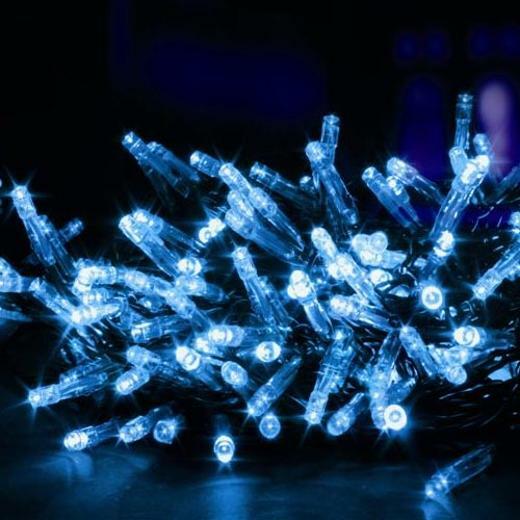 These cheap battery operated LED string lights can be used anywhere! Each of these battery led lights string requires 2AA batteries that are not included.